Dislocation refers to a condition in which the patella (kneecap) is completely displaced from its normal alignment. 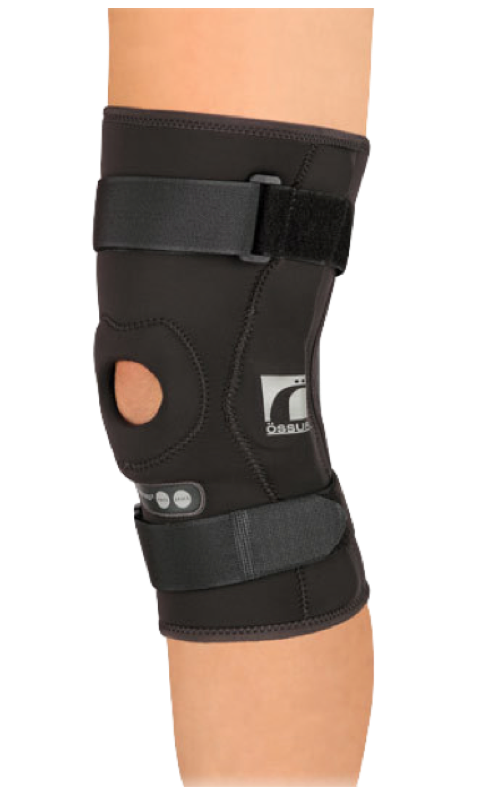 Majority of patella dislocations occur towards the lateral (outside) side of the knee. Pain will be felt immediately following a patella dislocation injury with soreness persisting a few days following. 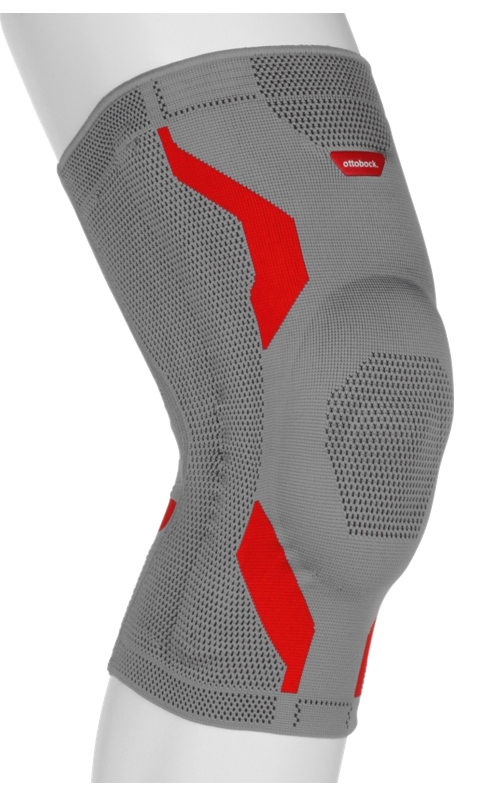 Often caused by a blow or sudden change in direction, but may be a associated with a shallow femoral groove, weak inner quadriceps or tight lateral muscles. 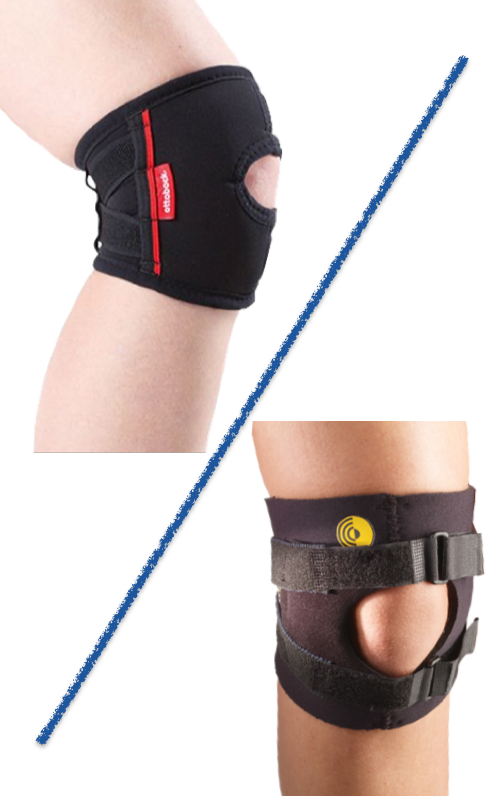 To prevent further dislocation a variety of knee brace options are available, usually featuring a “C” or “O” shaped pad, to stabilize the patella during daily activities.